Manufacturing connectors since 1932, we take pride that the Amphenol Industrial Products Group is the undisputed leader in interconnect systems for harsh environment applications. Such applications require a high degree of engineering sophistication and precision manufacturing capability. Innovations like our RADSOK® contact technology can provide roughly 50% more current through the same size pin. Connectors utilizing this RADSOK® technology will outperform similar products in the market hands down. 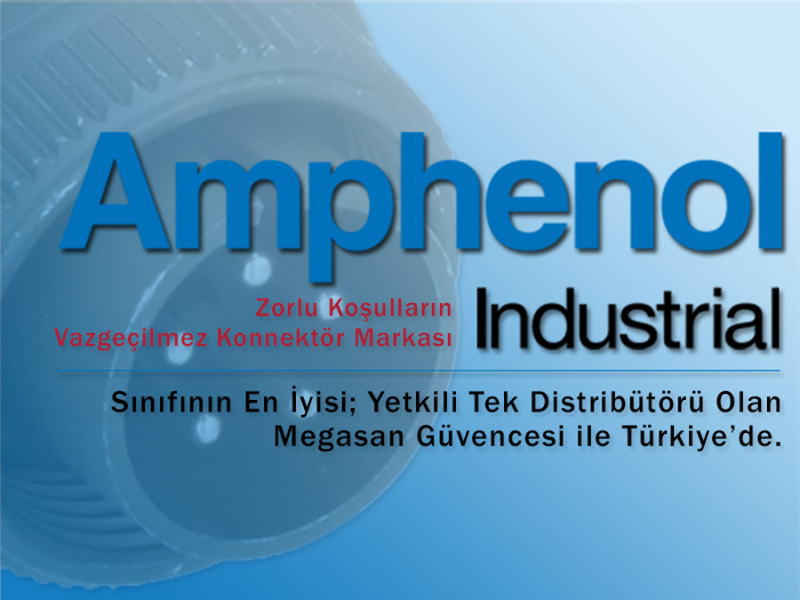 The Amphenol Industrial Products Group (AIPG), a division of the Amphenol Corporation, is the leading manufacturer of cylindrical connectors in the world. Amphenol Industrial's product lines consist of rectangular, standard miniature, fiber optic, EMI/EMP filter, and a variety of special application connectors. The Sidney, NY facility, nestled at the foothills of the Catskill Mountains, is over 307,000 square feet. This complex houses over 1,000 employees, incorporating state-of-the-art manufacturing technologies. The facility is both ISO9001 certified and qualified to MIL-STD-790 requirements. Our manufacturing capabilities include state-of-the-art CNC machining, die-casting, molding, impact and extruding, plating, screw machining and process controls. AIPG also has a fully equipped material evaluation lab and an engineering support organization utilizing the latest in computer aided design software and analysis tools. AIPG is a global company with facilities in NY and Michigan, USA, Shenzhen and Zhuhai, China, and Nogales, Mexico. You can contact us with the following e-mail address to support your projects.